Black Headlamp Guard Kit for '17-'18 Ford Trucks | WARN Industries | Go Prepared. 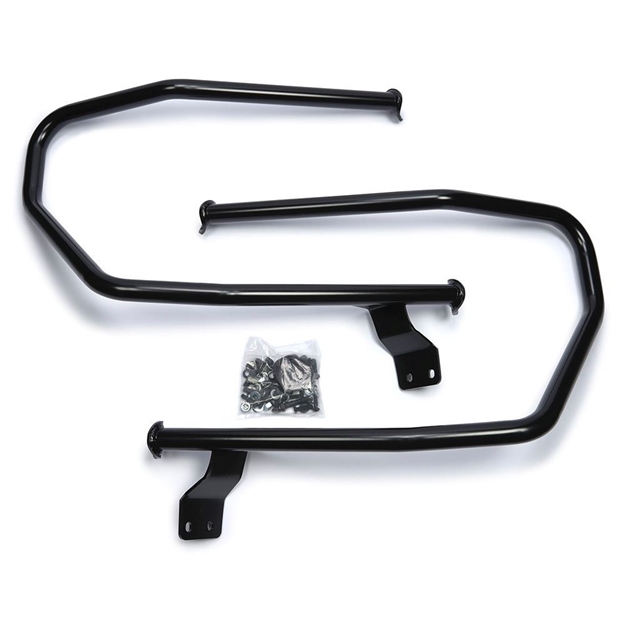 This Warn Industries Trans4mer (R) Gen II Brush Guard does not include insert bars and comes in powder coated black. Whether you simply need a strong, durable place to mount your WARN winch, or you want the top-of-the line system with headlamp guards, grille guard, light bar, and front receiver, the WARN Gen II Trans4mer system is more accessible, durable, and versatile than ever before.